Tyre review data from 6 tyre reviews averaging 67% over 69,050 miles driven. Positive - Good aquaplaning properties, stable cornering in the wet and dry. Negative - Delayed steering response and longer braking distances in the wet. Moderate comfort, high wear. Overall - The Apollo Alnac 4G lacks effective braking on wet surfaces and has relatively weak lateral grip. In addition, the tyres easily start to slide, and during an emergency manoeuvre the rear wheels may suddenly go into a skid. Poor resistance to aquaplaning. In the dry the tyres behave predictably, but lack overall grip. Noise and comfort are good but fuel economy average. Sorry, we don't currently have any questions and answers for the Apollo Alnac 4g. Why not submit a question to our tyre experts using the form below! Have you driven on the Apollo Alnac 4g tyre? 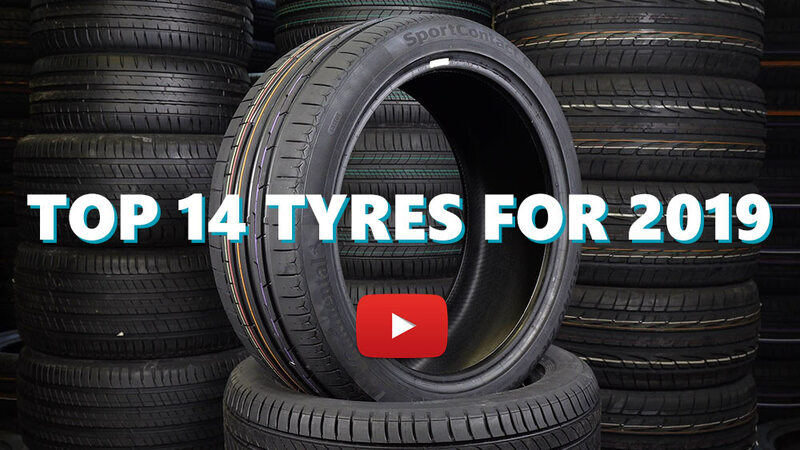 Please help millions of other drivers make an informed tyre choice and pick the correct tyres for their car by submitting your review of the Alnac 4g. I found these fitted on my car when I bought it. It handles acceptable on a dry, well-paved road surface. Straight line acceleration is commendable of tyres in this performance and price range. Cornering on dry surfaces is also positive, but nothing to brag about. These tyres handle less than acceptable on wet surfaces and make me uncomfortable driving during moderate rain fall. They feel like they can slide any time during cornering on roundabouts. I have to decelerate firmly when approaching roundabouts, dry and (especially) wet. Thread wear is great. They haven't worn much over time I had them installed. Not much more than I would find worth mentioning. I wouldn't buy these again, because of the astonishing difference in performance compared to premium tyres. Had Apollo Alnac 4g in my i20 active. Tyre life was about 40-45k kms with rough usage. Good handling and good dry grip specially off-road. Wet grip is also good but not as good as other top tyres available in market. Will recommend these for those looking for good long durable tyres. Second, not the end, the other tyre is now showing a same kind of mark at the outer side and I requested an online comlaint but they say it is because of allow wheels, I guess no Apollo tyre should be able to bear the weight of the vehicle fitted with an alloy wheel, again there is no visit and they say it can not be replaced when I talk to them over the phone.